The Center for Italian Studies presents a lunch seminar on “The State as a Producer: The Role of Institutions in the Italian Film Industry, 1948-1963” led by Prof. Paolo Noto, (Bologna). Lunch will be provided. Please RSVP to italianstudies@nd.edu by March 13, 2019. Historians have often wondered whether post-war Italian cinema was organized as a real industry or rather as a constellation of disorganized and improvised enterprises, able to exploit market trends through the proverbial "art of getting by" yet incapable of long-term planning, and heavily conditioned—through the mechanisms of censorship and public funding—by the intervention of the State. This seminar will use case studies and archival materials, from the late 1940s to the early 1960s, in order to investigate the intervention of the State in every phase of film production, from the training of artistic and technical personnel to the funding of films, from the ownership of studios to the management of film theaters. The goal is to provide a comprehensive picture of the entire value chain, taking into account not only films and related quantitative data (box office sales, admissions, budgets), but also the social and professional relations between the various players in the system. Paolo Noto is associate professor at the Università di Bologna. His work is mainly focused on post-war Italian cinema, genre theory, film criticism, and the history of Italian film industry. Among his publications are Il cinema neorealista, a reader on Italian neorealism co-edited with Francesco Pitassio (2010), Dal bozzetto ai generi: Il cinema italiano dei primi anni Cinquanta (2011), a monograph on genre theory and Italian film in the 1950s, and The Politics of Ephemeral Digital Media, an edited collection on paratexts in contemporary media (co-edited with Sara Pesce, 2016). 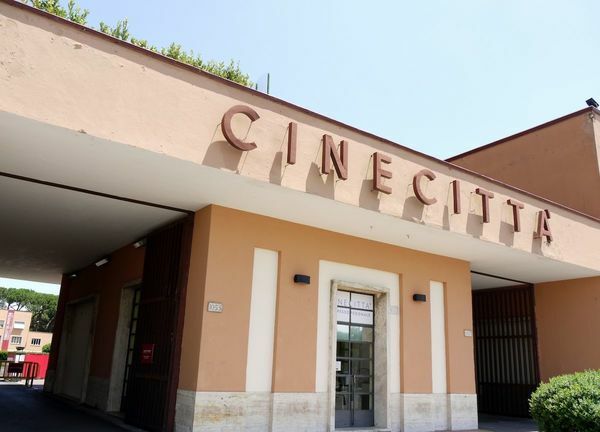 Current projects include a monograph, co-authored with Francesco Di Chiara (Università eCampus) on the role of public institutions in the Italian film industry. This event is sponsored by the Center for Italian Studies with the Nanovic Institute for European Studies and the Department of Film, Television, and Theatre.